The Parklands is located in the quaint and up-and-coming town of Marion, Texas. 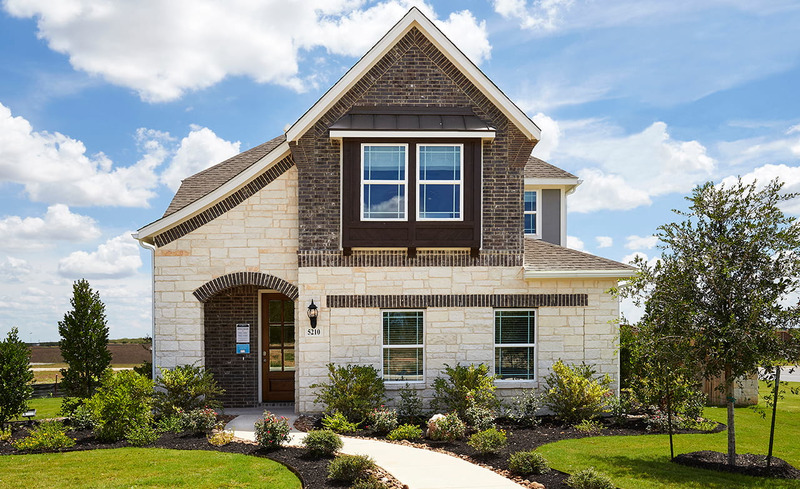 The community offers convenient access to both San Antonio and New Braunfels, plus an easy commute to Randolph Air Force Base. The Parklands will feature a spacious park and sparling pool and is close to shopping, dining, and several leisure and recreation activities. All situated within the excellent Comal ISD zone, it’s no wonder Schertz was named one of the top 40 small towns to live in by Money Magazine!